Transferring from one of the Kentucky Community and Technical Colleges? The Student Outreach and Transition Office is here to help! We have Transfer Coordinators available for questions and appointments at Bluegrass Community and Technical College and Somerset Community College. 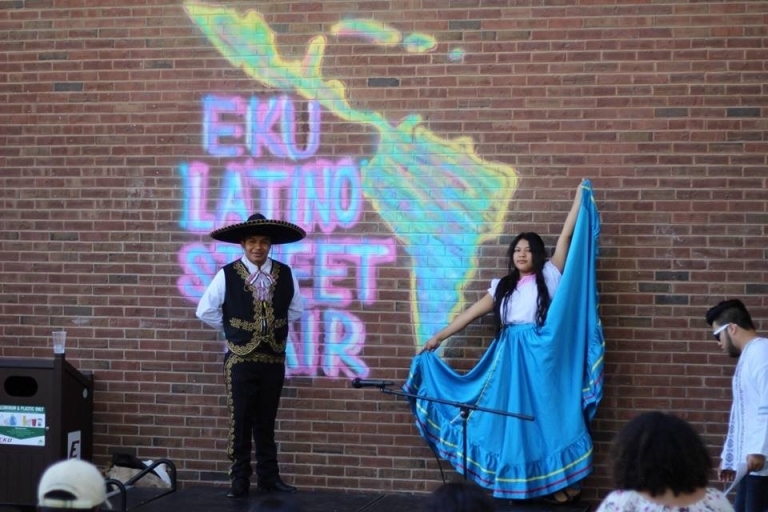 EKU Representatives are frequently at other KCTCS colleges and campuses throughout the region. See when EKU Comes to You. Check out the Colonel Connection program and our Transfer Pathways to make the transfer process even simpler! Join us for a special KCTCS Transfer Day on November 16, 2018. Register online to tour campus, attend a transfer student panel, learn about support services, financial aid, and scholarhips, and more.